Are you looking for an auto locksmith to help you out? 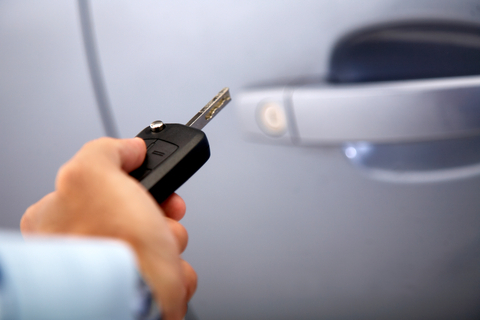 People often need the assistance of an auto locksmith for various reasons. The first one is obviously when you lock yourself out of your car and need the help of a locksmith to get you back into the car. As one might think, there are countless ways in which a locksmith can be of assistance. The best thing about our locksmiths in Toronto, Ontario and surrounding area is the fact that they are available 24/7. This way, you can rest assured knowing that they’ll take care of the problem no matter how early or late it is. It goes without saying that their skills and expertise will undoubtedly get you through any difficult situation you may face with your car. Getting the assistance of the most reliable locksmith in the entire country means that not only you get the best possible service, but you also get the assurance that you’re in the right hands. Placing yourself in the right hands means that your problem will be dealt with in an extremely efficient and effective manner. This is why you need to get in touch with the reliable A1 Locksmith Toronto of Canada who will be able to help you out with all your auto locksmith problems. Call now for a free estimate at 647-557-6403!